Tickets: available through Eventbrite or Yoopay. 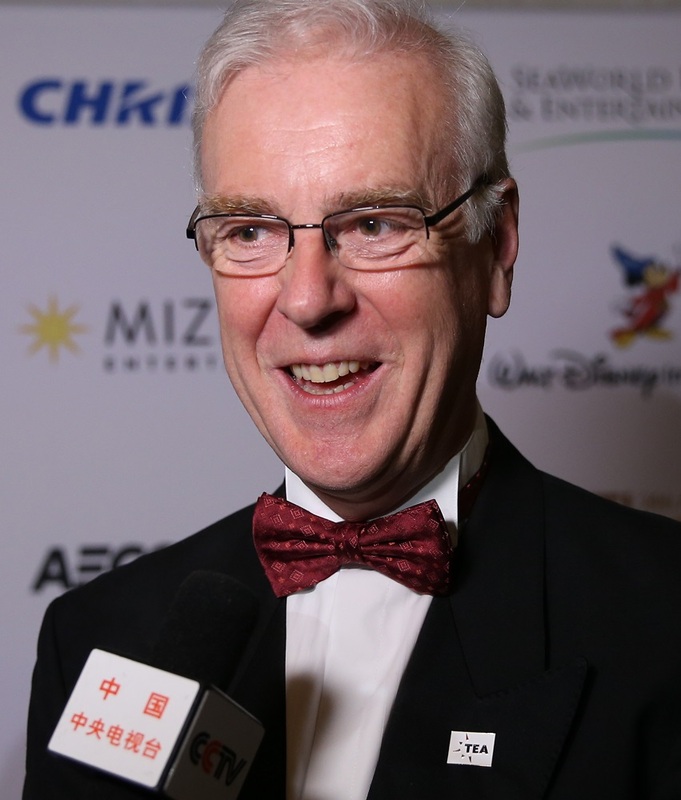 Speaker proposals: TEA Asia Pacific Division Board President Thomas Megna, or Mona Chang. TEA SATE Asia Co-Chairs David Willrich (TEA International Board President) and Christine Kerr (TEA Past President and Education Committee Chair) talk about the value of the conference for individual delegates, companies and the industry overall, and share information about the presentations. 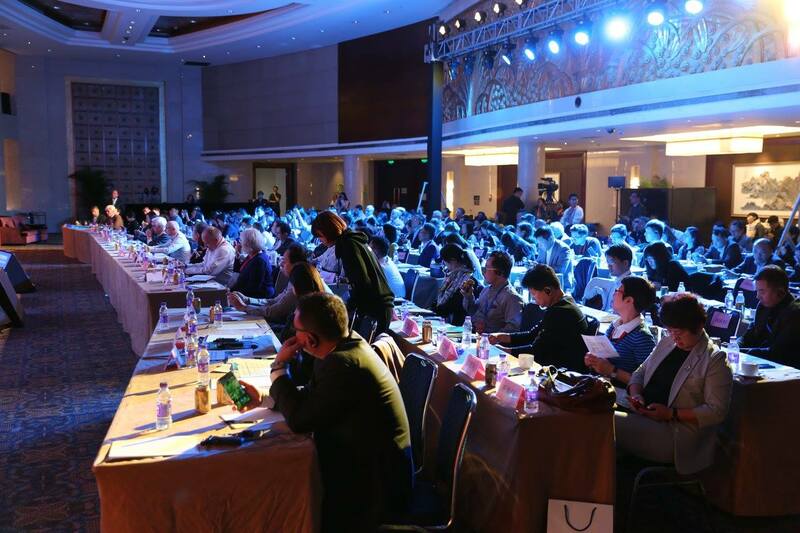 How does TEA SATE Asia stand out from other industry forums in Asia? 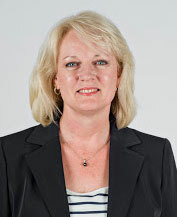 Christine Kerr: SATE represents a professional yet relaxed approach to a conference. The presentation style is informal and engages the audience with open question-and-answer sessions and moderated panel discussions that explore the topics from different perspectives. David Willrich: TEA opens the door to learning more about the industry and with its history - since being founded in 1991 - brings together the top people within the industry who have a lifetime of experience that they are willing to share. You will not get this anywhere else! What would a participant expect to take away? Kerr: New ways of approaching their work. A practical understanding of the collaborative, team approach that has proven successful for managing the multidisciplinary teams required to create themed entertainment projects. And the kind of leadership required to effectively manage such teams. Inspiration and practical information on the industry as a whole – that includes regional and global perspectives. Willrich: Information on a topic that they did not previously know, ideas for future projects and contacts that could help them in their own projects or even provide them with new projects for themselves or their company. What can you tell us about the presenters? Kerr: Our roster of presenters is made up of industry leaders working in the Asia Pacific region but also elsewhere in the world. The mix of personalities, areas of expertise and topics will provide attendees with varying points of view. Speakers from Panasonic, Christie and Barco will share developments in technology developments and integration from many perspectives – from updates on the latest in VR and AR to plans for upcoming Olympic Games in Asia. Storytelling and Architecture speakers will include Kevin Barbee (IRMS), Chris Yoshii (AECOM), Phill Ramsden (Sanderson Group) Phil Kim (Jerde Partnership), Wang Jin (Wanda). If someone is new to the industry, will they feel welcome at SATE Asia? 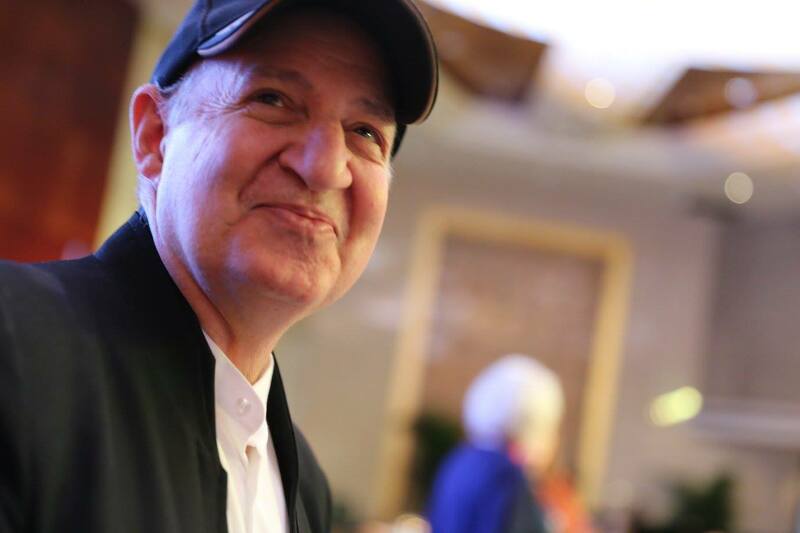 Kerr: One of the things that stands out about TEA events, including our SATE conferences, is the friendliness of the attendees and the openness to welcoming new people. There are opportunities to network and interact built into the schedule during lunch and breaks. The evening events extend this opportunity to socialize, share stories and learn more about the industry. SATE Asia 2018 is hosted at Chimelong in Guangzhou. How does the venue - a major theme park resort - impact the content and the benefit to delegates? Kerr: The location has a huge impact on the overall conference – being immersed in a place that represents excellence in themed entertainment further validates and provides context for the ideas being presented. Willrich: We find that by holding the conference in a park, museum or attraction that it does add more relevance to the event. The host can showcase their park, hotel and conference facility of course, but we have an easier opportunity for keeping the group together for evening entertainment put on by the park. The social aspect of SATE offers even more opportunity to mix and to get to know people within the industry. 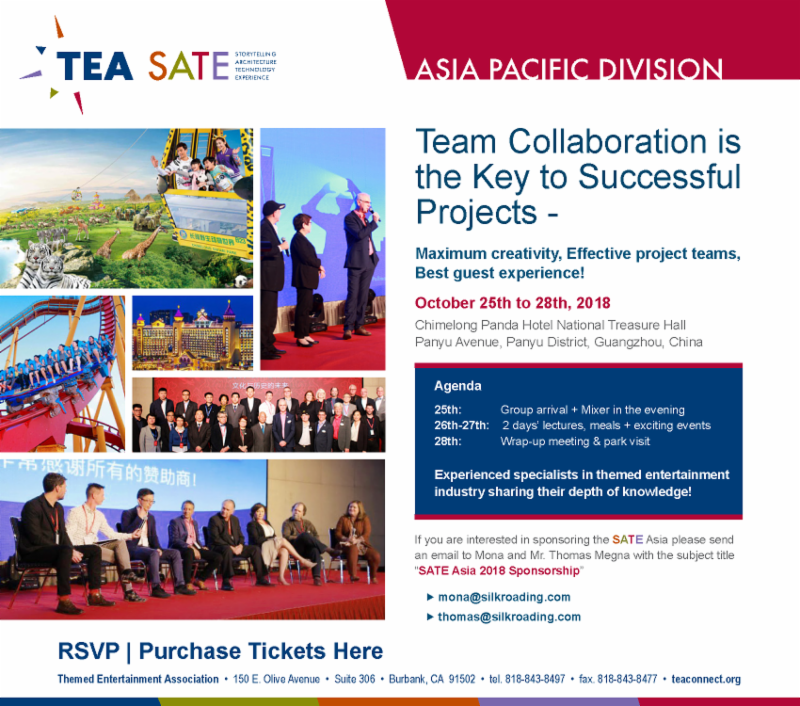 Who should attend TEA SATE Asia, and how should they prepare in order to get the most out of the conference? Willrich: Bring plenty of business cards! Be ready to socialize and not spend too much time in your room! The main thing is to be there. Be there! Attend all sessions, ignore your phone, listen and learn! Engage in conversation with industry colleagues during the breaks, there will be some excellent networking opportunities! 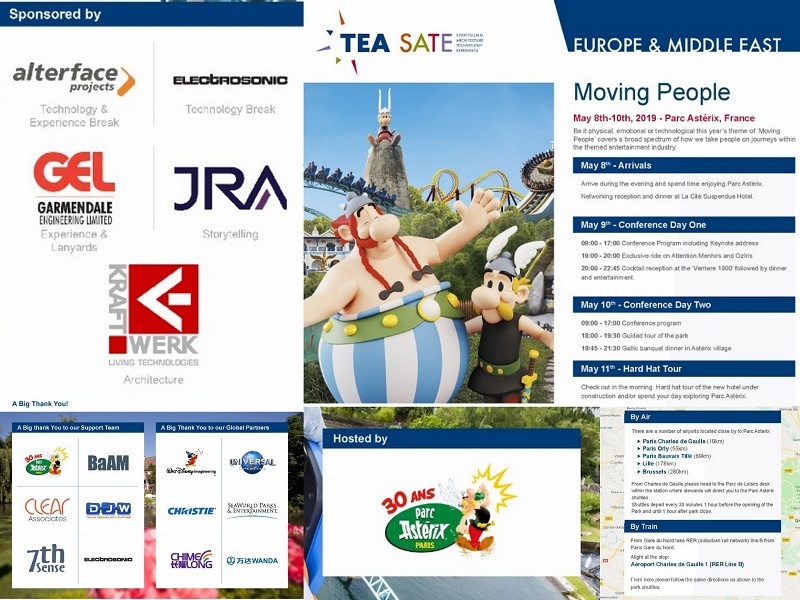 Anyone in the world of themed entertainment creating and even managing visitor attractions, not just theme parks but heritage attractions (including museums) too, who is really passionate about their job and the industry as a whole, should attend SATE. You will learn more, consolidate what you have learned in your daily job, and confirm by talking to others that you are not alone in the world with your views or even problems! 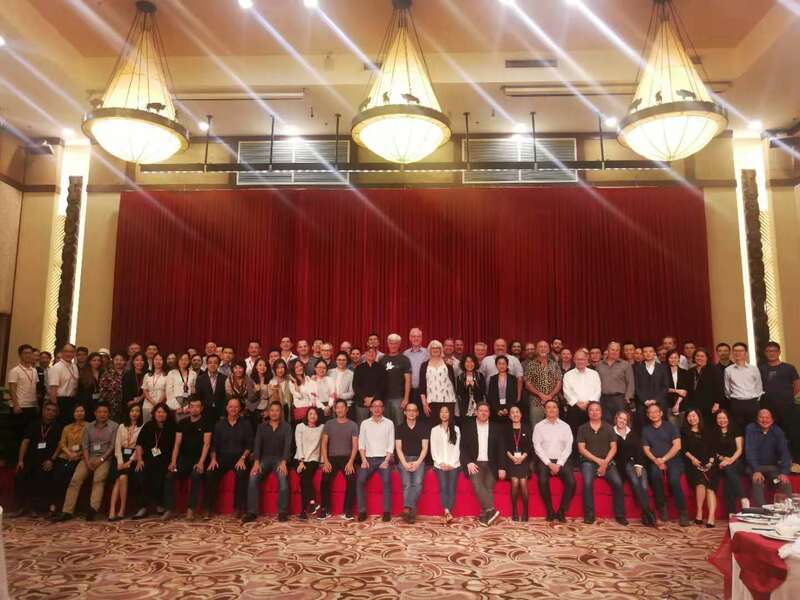 How do TEA SATE Asia, and the TEA Asia Pacific Division help foster a better industry and more successful projects in the region? Kerr: The sharing of best practices, standards and expectations across cultural and geographic lines is very important. There is so much development currently underway in the Asia Pacific region on projects that bring together expertise from all over the world, so following an established way for developing these projects is necessary. These standards are well established elsewhere. Dedicated leaders within TEA are working to share these standards to help ensure excellence in the finished product. 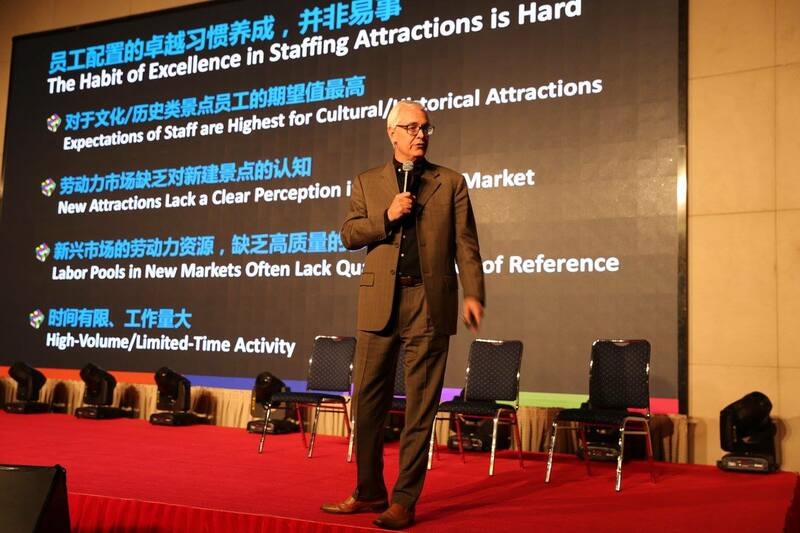 Willrich: Asia is a growing market for visitor attractions. The operators, developers, creatives and suppliers are learning rapidly. The TEA community is very much one that has a lot of the answers and experience needed. 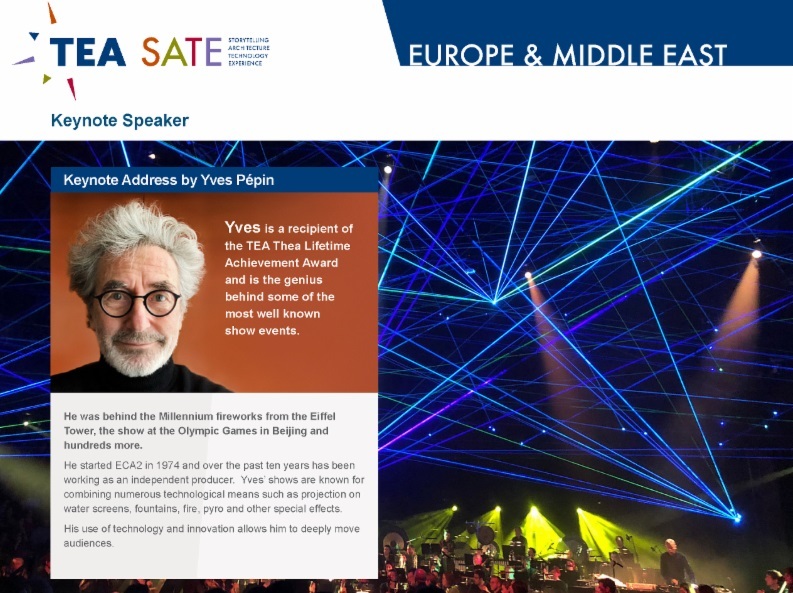 It should be kept in mind, too, that the TEA is an international community that continues to expand; therefore, the knowledge and expertise presented at SATE and other TEA forums is delivered from a multi-national resource. As the community in Asia grows, it is expected that more of that expertise will actually come from within Asia. What are some of the great gifts that Asian development gives to the global attractions industry as a whole? How has this changed the big picture? Kerr: Developments in Asia challenge creators to use new approaches and adjust/adapt tried-and-true methodologies to ensure they are right for the culture and approach. And similarly, creators of themed entertainment projects who have honed their craft elsewhere in the world can introduce new approaches to specialized, multidisciplinary teams working on those projects. 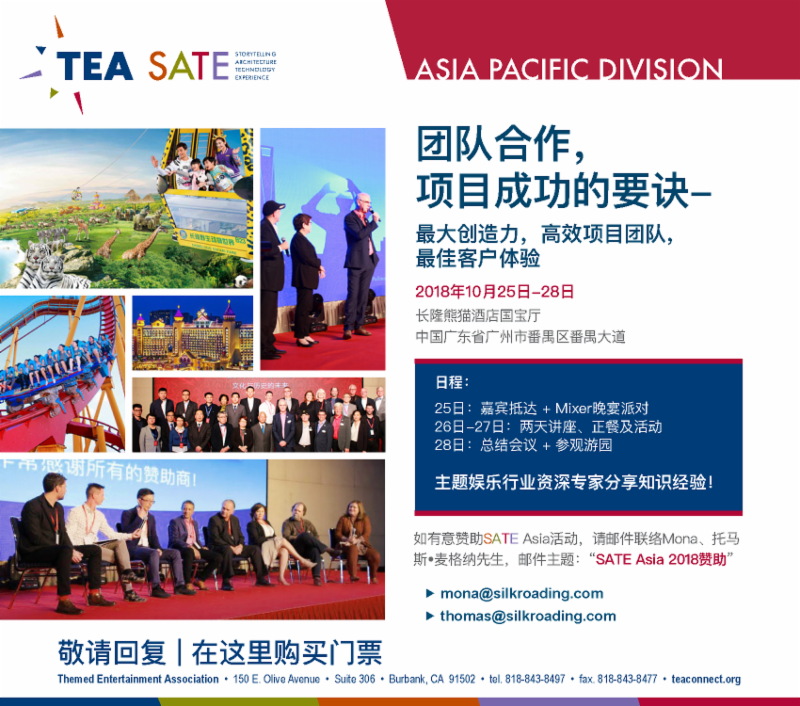 Any final comments to inspire participation in TEA SATE Asia? Willrich: There is a great thirst for experience design in Asia, not just theme parks but all manner of themed entertainment. It brings people together from all aspects of the industry, none of us are to old to learn or have all the answers. SATE presentations always have something in them that you did not know, or help consolidate something in your mind, plus you have the opportunity to learn more about the industry during breakout sessions and even to share your own knowledge! Particularly when younger people question something you have said or the way you do something - this can lead you to question yourself and keep yourself current!